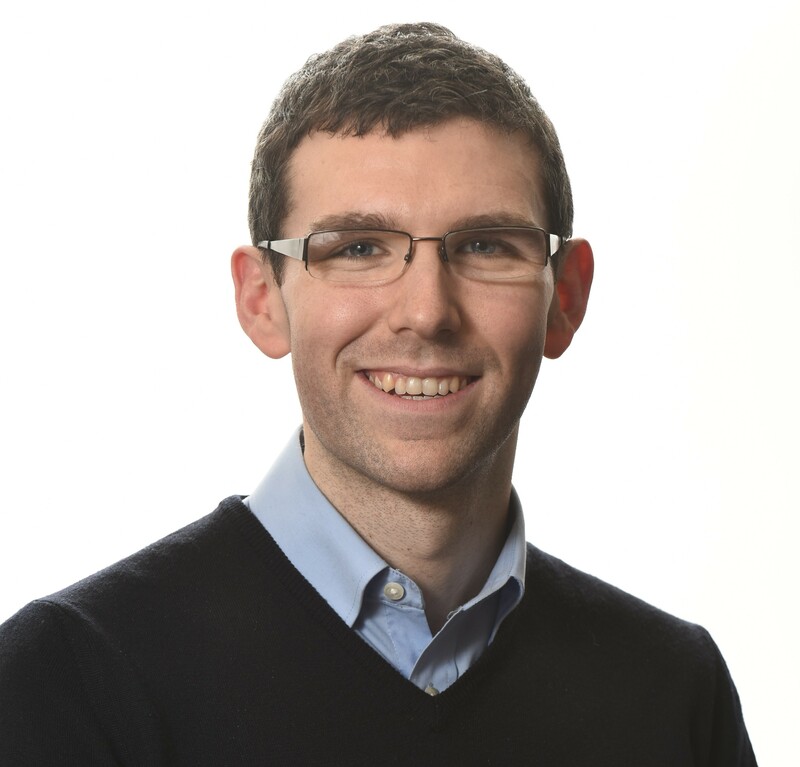 Frank is a postdoctoral researcher at the HRB Centre for Primary Care Research at the Royal College of Surgeons in Ireland and as part of this role is also a visiting research fellow at TILDA. He qualified as a pharmacist in 2011 having obtained a Bachelor of Science (Pharmacy) from Trinity College Dublin and a Masters of Pharmacy from the Royal College of Surgeons in Ireland. He completed his PhD in 2016 as part of the HRB Scholars Programme in Health Services Research (the SPHeRE programme), which was entitled "Pharmacoepidemiology and economic evaluation of measures potentially inappropriate prescribing". Frank also has experience practicing as a community pharmacist. Frank's research interests include evidence-based medicine, health economics, medicines management in older people, and secondary analysis of routinely collected data. His doctoral research focused on potentially inappropriate prescribing in middle-aged and older people in primary care and used quantitative and economic modelling methods to assess its impact on patient and cost outcomes. As a postdoctoral researcher, Frank's current work is focused on medications use in older adults, particularly people on multiple medications or with multiple chronic conditions, to assess appropriate, effective and safe prescribing. Moriarty F, Bennett K, Cahir C, Kenny RA, Fahey T. Potentially inappropriate prescribing according to STOPP and START and adverse outcomes in community-dwelling older people: a prospective cohort study. British Journal of Clinical Pharmacology. 2016; 82(3): 849-857. Moriarty F, Bennett K, Fahey T, Kenny RA, Cahir C. Longitudinal prevalence of potentially inappropriate medicines and potential prescribing omissions in a cohort of community-dwelling older people. European Journal of Clinical Pharmacology. 2015; 71(4): 473-82. Galvin R, Moriarty F, Cousins G, Cahir C, Motterlini N, Bradley M, Hughes CM, Bennett K, Smith SM, Fahey T, Kenny RA. Prevalence of potentially inappropriate prescribing and prescribing omissions in older Irish adults: findings from The Irish LongituDinal Study on Ageing study (TILDA). European Journal of Clinical Pharmacology. 2014; 70(5): 599-606.